This program targets female high school students who have participated in Teen Court, the Power Lunch program, and any other programs or organizations that serve diverse communities. 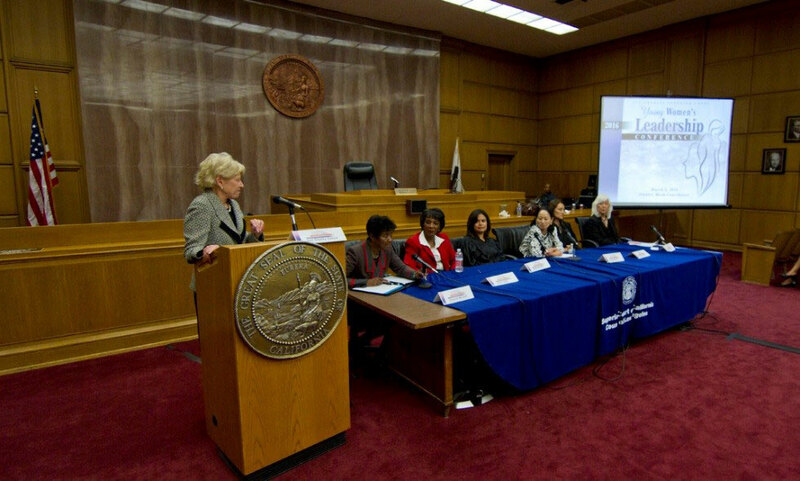 The conference brings together young women with professional women of varied backgrounds who discuss their personal and professional journeys through the justice system. 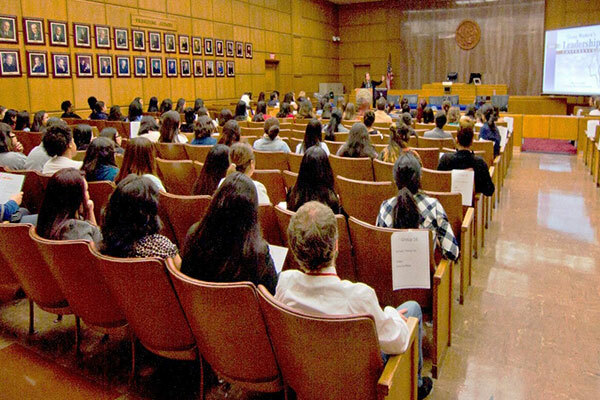 Exposing these students to women who have reached the apex of their careers, the Court hopes to inspire them to consider careers in law. The program includes a keynote address from a female justice leader and an interactive panel discussion with judges and lawyers. 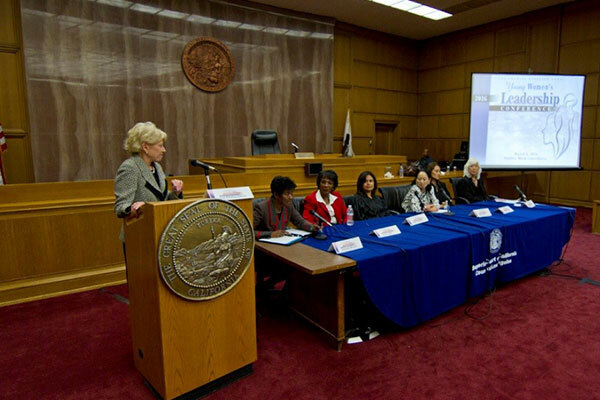 Small group breakout sessions allow the young women to meet with and ask questions of judicial officers of the Court, many of whom are from similar backgrounds.